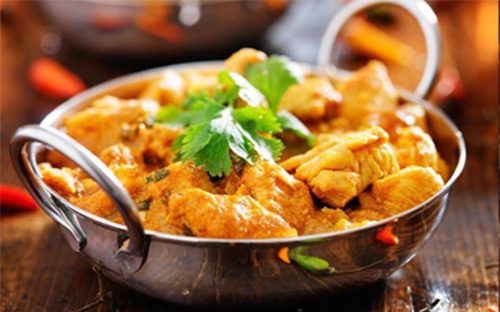 At Teddington Tandoori, our goal is to provide you a taste of traditional and authentic Indian food which will keep you coming back for more. We have always strived for the best delivery service and we cordially invite you to come and give us a try. 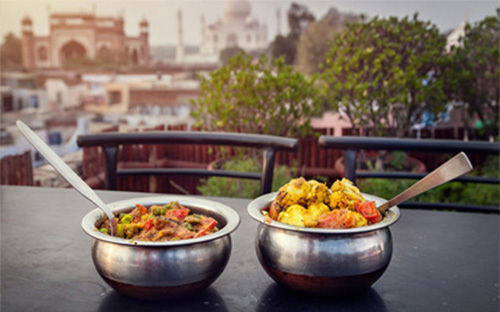 The Teddington Tandoori has a wide range of Indian food that can accommodate your taste. Thank you for choosing The Teddington Tandoori, order a takeaway online and see why our customers consider us the best!